Hair Products | Tap into the Fabulous you!!! My Hair… What a Story!!! I have been meaning to blog about this for a while. It isn’t exactly about makeup, but it falls into the beauty category: My hair!!! 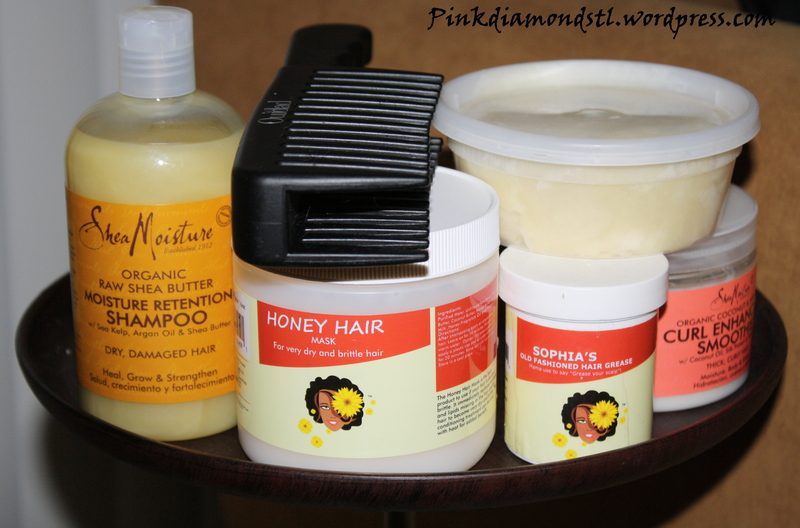 Over the years quite a few people have asked me how I maintain my natural hair. It is ironic, because I am definitely not an expert on natural hair care and I have made quite a few mistakes along the way (as we all do). 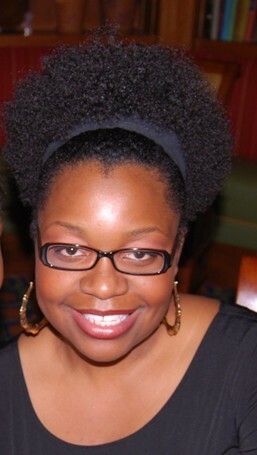 My “hair truth” started when I had a hair crisis back in September 2009. I thought I should share my story. Maybe someone out there will find it useful. I started going natural in 2002. I can’t remember the exact date I cut off the last piece of relaxed hair during my transition period (but it was sometime in 2003)…what I do remember was I didn’t really have a plan. There wasn’t as much information back then as there is now, but all I knew was that I wasn’t getting any more relaxers and I was going to start wearing my hair in its natural state. So, as the months went by, I just made up my own rules. 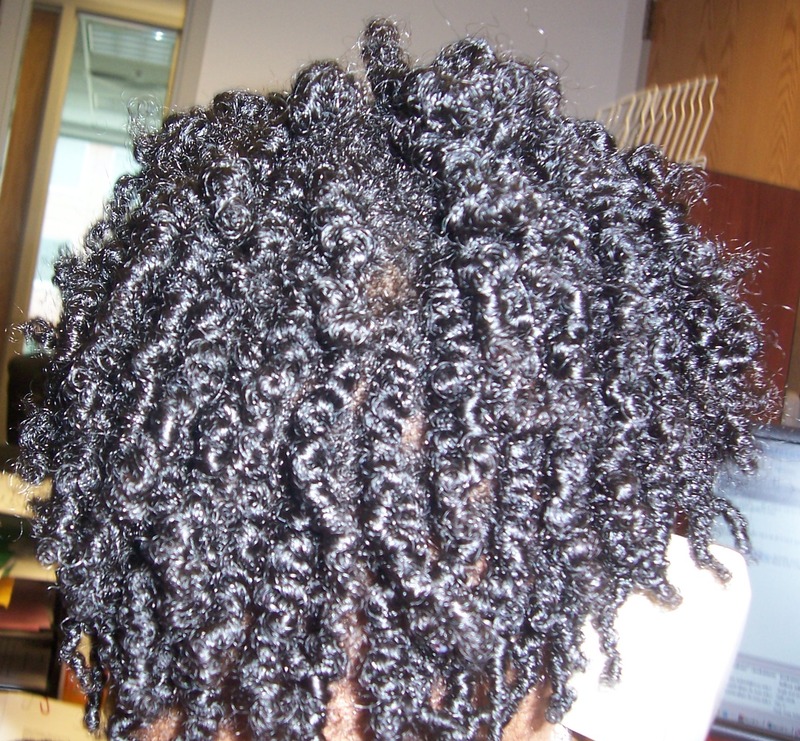 The only things that were constant, was that I would get a deep conditioning treatment a few times a year and I would get my hair professional trimmed a couple of times a year as the years rolled on. 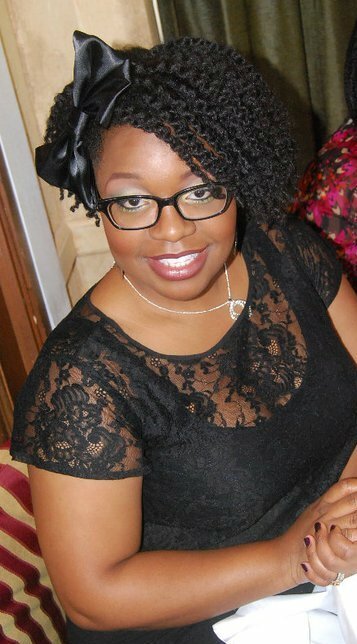 I tried many products…trendy ones, like the Miss Jessie’s Line and whatever new product I read about. That brought me to September 2009 when I had my “HAIR BREAKDOWN”. I was in front of the mirror about to cut of all my hair. It took a moment of clarity for me to realize, all I needed was a trip to my hair stylist to get my “hair life” together. As I sat in her chair, I told her all my concerns and she put me at ease right away. I just needed a good hair cut. She cut off about 3 inches or more from my hair…and after that visit, I promised to take better care of my hair (to the best of my ability). *Not making time to style my hair in protective styles. I would wear my Afro out for prolonged periods of time. *Washing my hair too often. Everyday or every other day. *Not taking care of the ends of my hair like I should have. *Not being patient with my hair and combing through the shaft of my hair without recourse. Where I am today: I have now made changes to counteract the mistakes I made with my hair and I have seen a big difference in the health of my hair from where it was and where it is now. I have to say I am currently in LOVE… with my hair that is. I am still on the journey to improve the way I take care of my hair, but I think I have a good regime that is helping to maintain healthy hair. I still need to make more time for styling my hair, but I am working on that. My goal for the next year is to work on maintaining length, so I really have to be careful with the way I treat the ends of my hair. Shea butter and protective styles are my best friends and will help me get to my desired hair length. 2) I condition my hair with The Honey Hair Mask. I have been using this intensive treatment for many years now and I can’t be happier with the results each time I use it. This product is just one of the many items in the natural product line called My Honey Child (Made by the amazing hair stylist, Krika, who is the owner of Sophia Sunflower Salon). What I love about her products is that they are all natural, they smell ohhh sooo good and they work really well. The Honey Hair Mask makes my hair manageable and leaves it shiny and healthy. Her products can be ordered online or you can pick them up directly from her when you come in for your hair appointment. If I plan on wearing it in a protective style (a hair style with all my ends covered/ hidden), I moisturize my hair with raw shea butter mixed with a very small amount of coconut oil. I also use this shea butter for my braid outs, twist outs and Bantu knots. 4) For intensive moisture, once a month I leave The Honey Hair Mask on my hair for about 20 minutes and wear a shower cap on top on my hair the whole time. I use oil treatments as well. I will do a review on the oil I use in an upcoming post. 5) Last but not least, when I feel my scalp is craving for moisture (which isn’t often), I “grease” my scalp with Sophia’s Old Fashioned Hair Grease. This is great, because it doesn’t have the petroleum which some hair grease do… just a whole bunch of natural ingredients. My Main Hair Tip: Everyone’s hair is different. Do what you think is best of your hair, just like you would with your style of applying makeup or how you dress. Just because someone is using a certain product doesn’t mean it will work for you. Trial and error is the best way to find out which products work best on your hair type. You can take leads from friends, bloggers, etc to see what products they use, but use them only as suggestions and make sure you keep trying until you get the right combination of products that work for you. I believe the less products you use, the less stress. *****Update*****: I mentioned that I moisturize my hair with a raw shea butter mixture that I used to make but I just don’t have the time anymore. I found a place that makes a great conditioning butter, so to save time and energy, I use the Extra Conditioning Butter from here. I love it! As for my favorite hair oil… I use Jamaica black castor oil to massage my edges (close to my temples) and scalp to help promote hair growth.